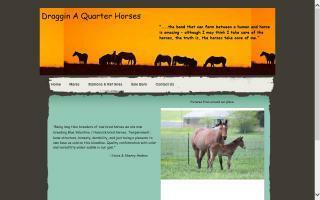 Navarro County, Texas Horse Directory - O Horse! 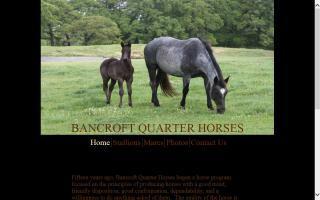 Cutting horses, reining horses, and young Quarter Horse prospects for sale in Texas. Hancock horses with a concentration of Blue Valentine - some high percentage Gooseberry with an influx of cow bred cross. These ranches have produced successful competitors in a variety of disciplines, dependable partners for working cowboys, and countless others who are faithful family friends. 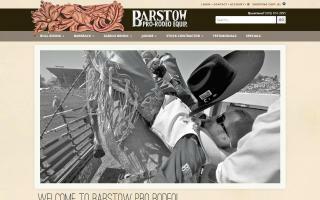 Satisfied customers from these ranches already span the entire United States and several countries around the world.